وتطوير معارفهم من التاريخ الروسي ,والسياسة ، والثقافة ، والمجتمع . Learn how to read Russian: If this is your first contact with the language, you should start here. Russian is written with the Cyrillic alphabet and knowing it is essential. 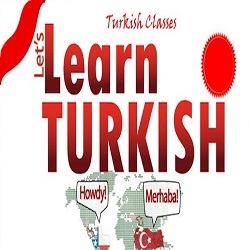 This is a course with 7 lessons that includes audio and pronunciation exercises. 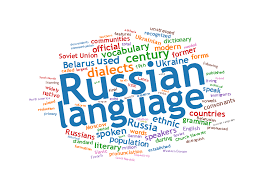 Basic Russian course: 14 lessons with audio recorded by native speakers. 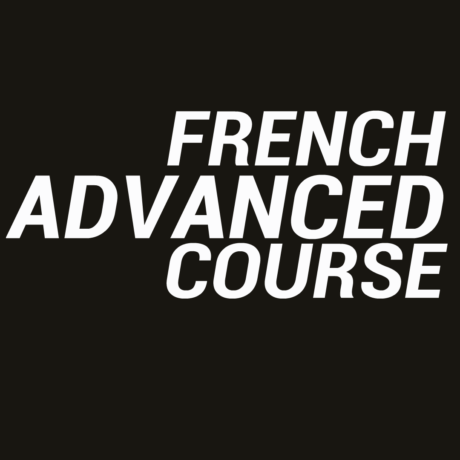 You don't need to speak a single word to start this course and once you have finished it, you'll be able to understand more than you can imagine. Try it! 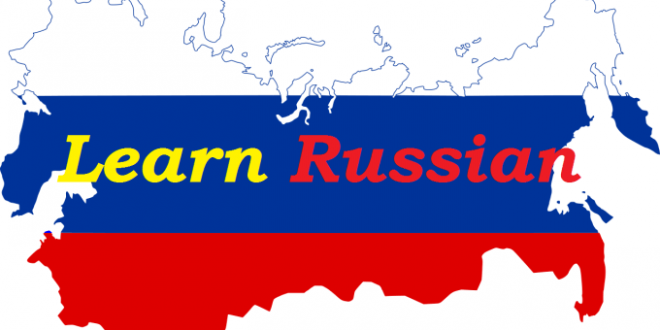 Learn the Russian cases: If you already know some Russian or if you've finished the basic course, here you'll find 11 lessons devoted to the Russian case system. You'll gain a better understanding of this important part of the Russian language. More than 30 dialogues with audio wait for you.